Tickets are now on sale for the VodaFest Czech & Slovak Festival on 22 November 2014. We are thrilled to announce the most exciting and comprehensive Festival line-up to date as this unique two-nation festival continues into its fourth year. VodaFest will be held on Saturday 22nd November 2014 (11am to 5pm) at the Austrian Club Melbourne, 90 Sheehan Road, Heidelberg West. Both Czech Republic and Slovakia have deep cultural roots, and the countries share a rich cultural & political past – at the Festival, you will witness the similarities that bond our countries together while gaining a new respect for each region's own unique strengths. While at the Festival, immerse yourself in both regions culture and heritage. 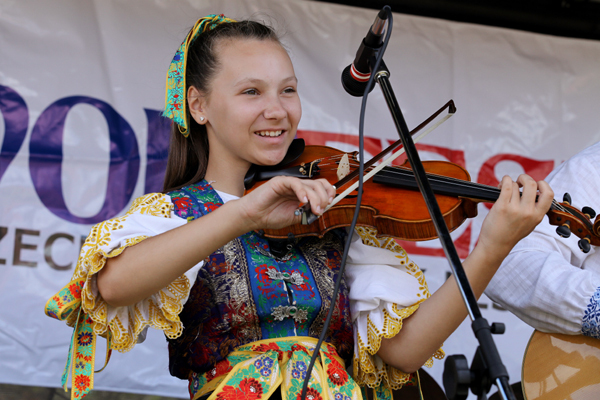 The cultural program will feature live music, dancing and emerging local talents from the Czech & Slovak communities. 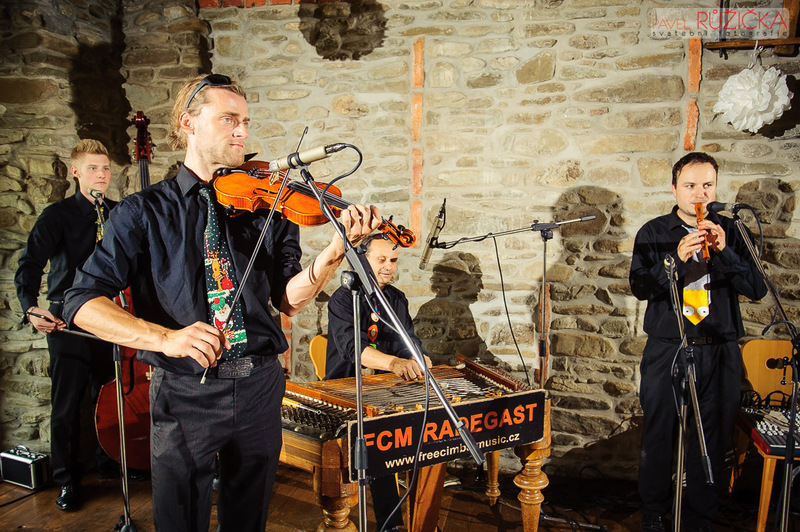 We are delighted to have the Czech folkloric dulcimer band ‘Radegast’ come all the way from Czech Republic to perform at our festival. This unique ensemble performs high-energy, folk music along with classical pieces and contemporary songs, organically blending the classical and rock genres. Traditionally, the VodaFest festival consists of lots of beer and food. There are going to be more than 15 varieties of Czech beer to choose from. All food lovers are invited to come & explore the variety of traditional Central & Eastern European food items, including confectionary, cheeses & snacks. Children’s activities include a hands-on Christmas arts and crafts workshops, competitions and a jumping castle. A special treat will be a craft demonstration and sport tournaments. On display in the grounds will be traditional handcrafts, folk costumes and embroidery. Together, a two-nation Czech & Slovak festival provides visitors with a singular experience not to be missed. Everyone is welcome! Tickets can be bought online here or on the day (cash only). Submitted by Anonymous on Sun, 18/02/2018 - 3:41am. Submitted by Anonymous on Sun, 18/02/2018 - 3:40am. Submitted by Anonymous on Wed, 12/10/2016 - 2:41pm. Submitted by Anonymous on Wed, 31/08/2016 - 9:52pm. Submitted by Anonymous on Fri, 18/12/2015 - 5:47pm.